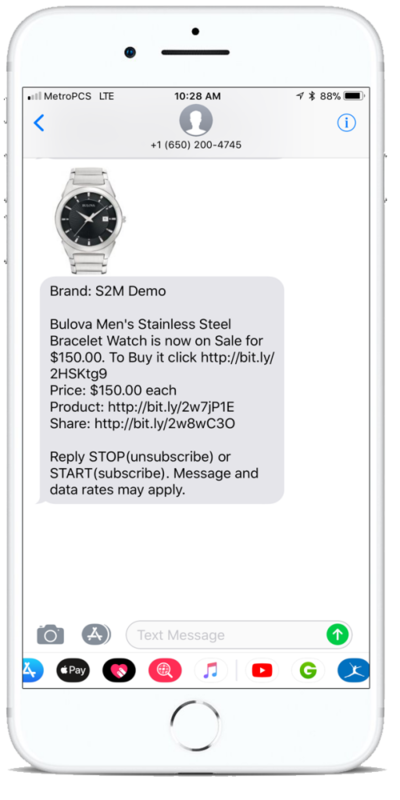 Customers send products to their text message device for purchase. Don’t miss out the sale with LMK back in stock and LMK price down via mobile text messaging. Accept, Reject or Counter all offers your customers send via text message. Text message open rates 95% . Email 20%. Text Abandon Cart Works! No contract needed. Cancel, Upgrade and Downgrade your plan at anytime. 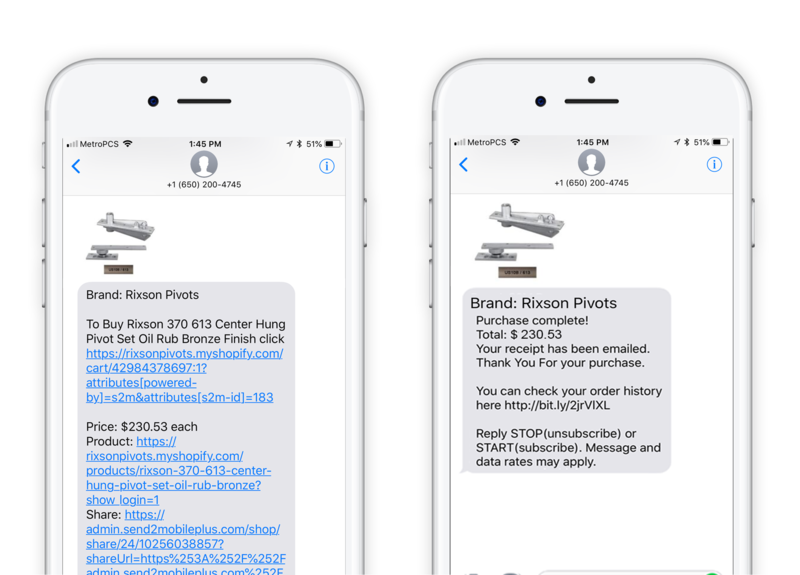 Your customers will share their purchases via FB, Instagram and other social sites instantly via text. Connect with your customers.With open rates over 95%. Send Abandon Cart text message, Receipts and Shipping Notifications. Send2mobileplus for shopify is powerful! 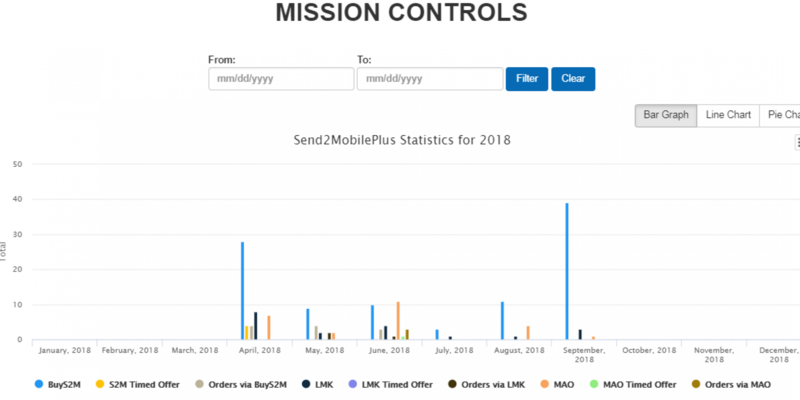 Track conversions and customer insights via Send2mobileplus Mission Controls. Created for Merchants by Merchants who have to make data driven decisions on the spot. “Send2mobileplus has helped grow our revenue by 21%. Get Send2mobile plus for your shopify E-commerce store today! Copyright © 2018 send2mobileplus.com. All rights reserved.